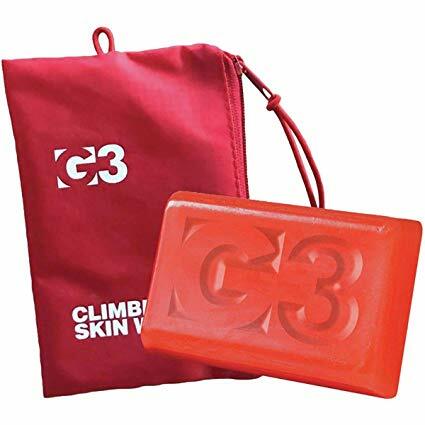 The G3 Skin Wax Kit is an essential addition to any ski touring kit. There’s nothing worse than snow sticking to your ski skins – it takes you more effort to skin up the hill, you lose grip and you lose control. With this easy-to-apply rub-on skin wax, you will help repel water and prevent icing and snow clumping under your skin, which will also help you glide more easily over the snow. A great small size to add to your ski touring emergency kit. Shop the G3 Skin Wax Kit here.